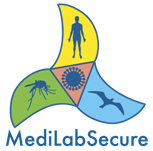 Browse the various activities that have been carried out in the MediLabSecure project through the pictures and videos below, or through our Flickr page or our Vimeo page. Three medical and veterinary entomology workshops were carried out in the 3 sub-regions of MediLabSecure participating countries. This workshop entitled "Capacity building in mosquito vector of arboviruses: sampling, determination and surveillance" was carried out in 3 regional sessions, one in each sub-region of MediLabSecure. You can also browse pictures of this training session here. 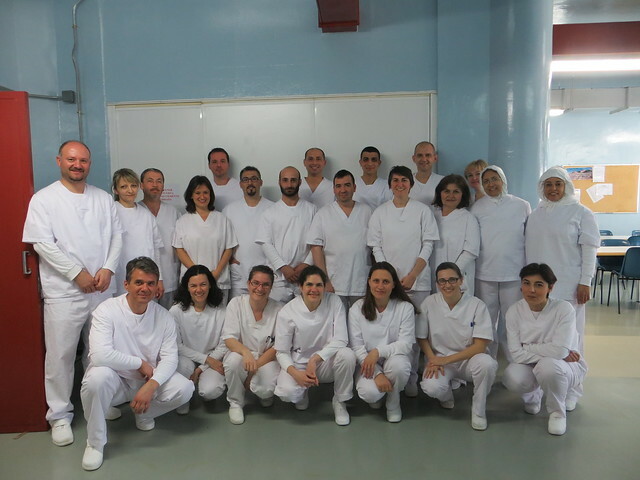 Medical Entomology training, September 2015, Turkey from MediLabSecure on Vimeo. Medical entomology training, Tunisia, June 2016 from MediLabSecure on Vimeo. 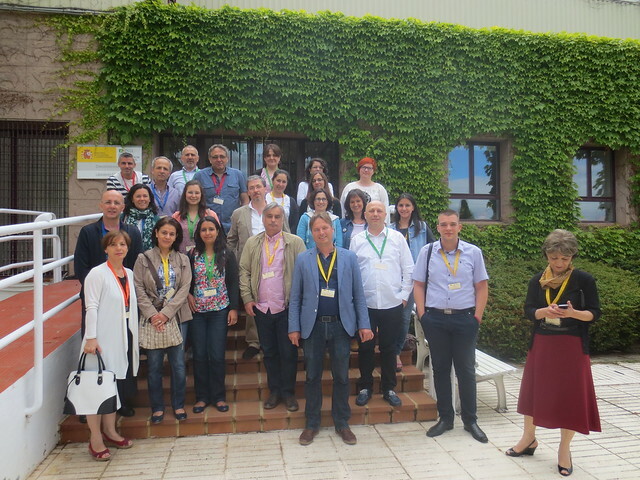 Two workshops have been carried out for the Animal Virology sub-network at the CISA-INIA facilities in Valdeolmos, Madrid (Spain). One was focused on molecular detection methods of zoonotic arboviruses, and the other for serological detection of zoonotic arboviruses. You can browse through the pictures here. 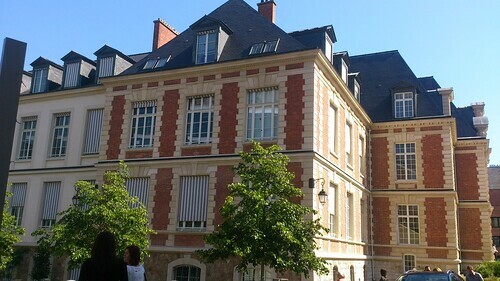 A workshop has been carried out for the Human Virology sub-network at the Institut Pasteur, Paris (France) in June 2015. You can browse through the pictures here. 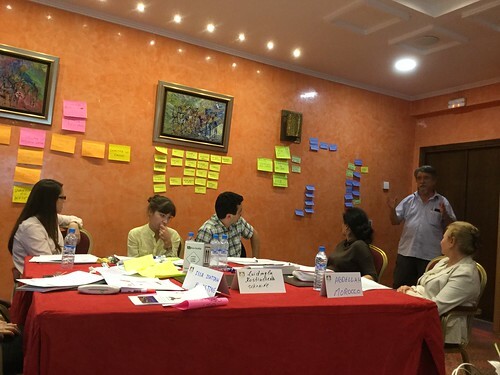 This training has been carried out for the Human Virology sub-network in Casablanca (Morocco) in October 2016. You can browse through the pictures here. 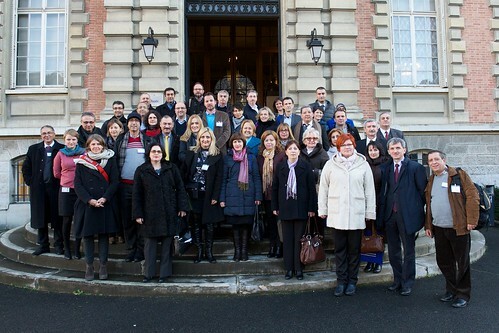 This first meeting of heads of selected laboratories that would constitute the MediLabSecure Network was held at the Institut Pasteur, Paris (France) in January 2015. You can browse through the pictures here. 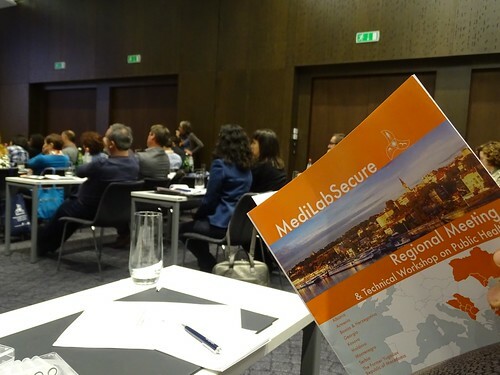 This meeting brought together all MediLabSecure partner countries representatives and other EU-funded projects and relevant stakeholders to share their expertise and strengthen network interactions. 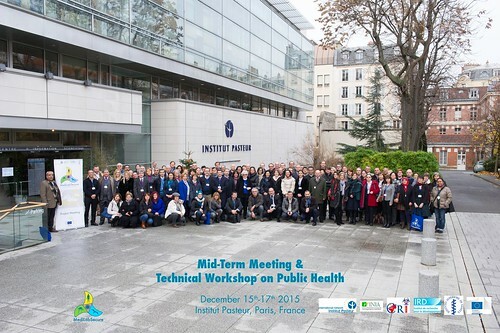 It was held at the Institut Pasteur, Paris (France). You can browse through the pictures here. This first regional meeting involving 11 countries from the Balkans and Black Sea region was carried out in Belgrade (Serbia) in November 2016. During this meeting, a multisectorial exercise on Crimea-Congo heamorrhagic fever rapid risk assessment, designed to foster small group discussion on surveillance integration in the framework of One Health, was also carried out. You can browse through the pictures here. MediLabSecure Regional meeting, Belgrade, Nov 2016 from MediLabSecure on Vimeo. 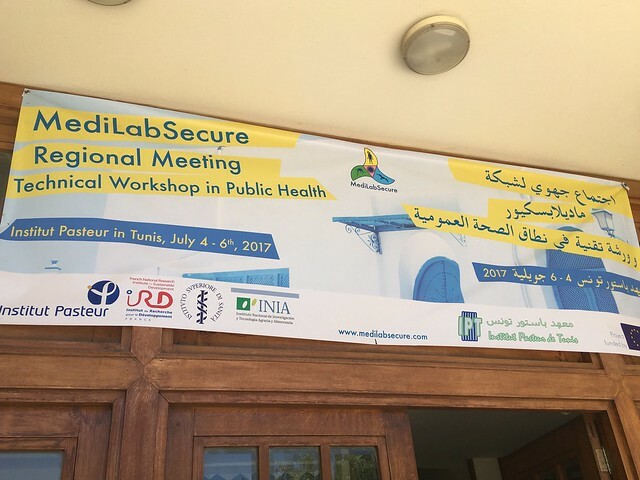 The second regional meeting and technical workshop in public health was held in Tunis in July 2017. It gathered representatives from 8 countries of the MediLabSecure network of North Africa and the Middle East. The focus of this meeting was Rift Valley fever.